Every flower expresses special meaning and symbolism, so does heather flower. Coming from the bush in various bright colors, this flower can be used to represent various messages. Heather flower meaning is not only expressed at the present time; it has been built through the ages in different cultures and civilizations. In fact, the use of heather flower in the past influences what the flower represents today. Heather (Calluna vulgaris) is originated from South Africa, but also grown in Europe and North America in later times. It is characterized by small flowers in white, purple, or pink that stick to narrow, thin stems. As an evergreen flowering plant, heather mostly grows in wild flowering bush. Heather plants or bushes are usually found on hills or in some rocky areas. The plant is known for its strength due to the fact that it can grow in extremely difficult places. Despite this, some varieties of heather such as heather carnea and darleyensis can be cultivated in the garden. 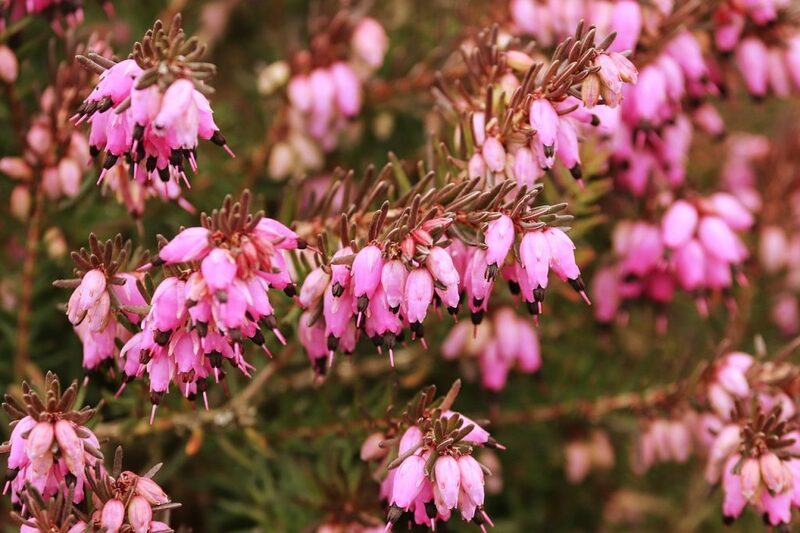 Similar to several other plants and flowers, the heather flower also has healing properties that are beneficial for humans. It has been used since the sixteenth century, particularly in Europe. Paulus Aegineta, a German doctor, conducted research about heather’s healing properties for years. 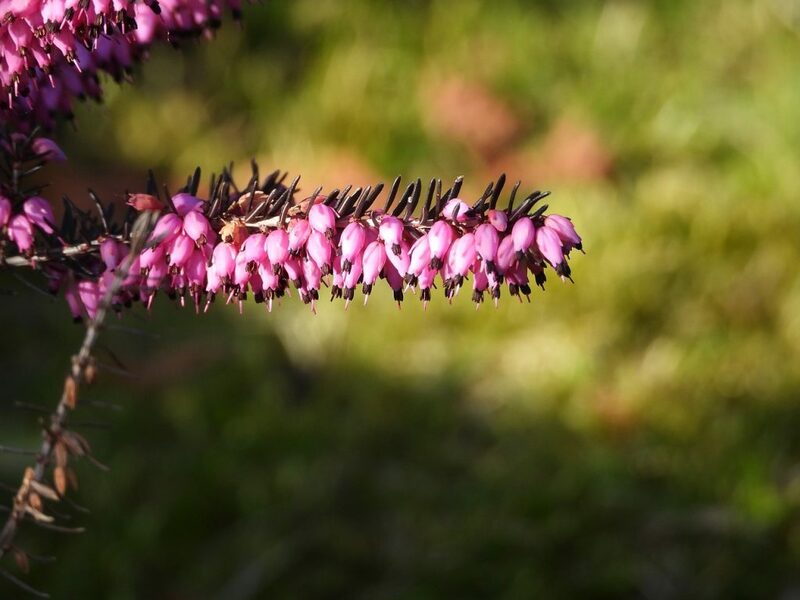 He later concluded that most parts of the heather plant, including the stems, leaves, and flowers, have the ability to heal both internal and external sores. Another healing power of heather has been proven by a Benedictine monk named Nicolas Alexandre. He has extracted heather flower and leaves into some kind of herbal tea. 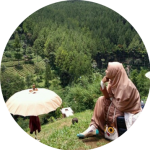 According to him, regular consumption of heather tea is beneficial for a kidney. It can also dissolve kidney stone and reduce the pain caused by it. The healing properties of a heather flower are still used to these days. The flower is often used as an alternative medicine to treat digestive problems, especially health problems that are related to the urinary tract. According to the Greek legend, the flower genus name, Calluna, comes from the verb “kalluno” which means to cleanse or adorn. This is related to the custom of people from the ancient Greek civilization. They used to assemble multiple stems of heather and use the flowers as a broom or cleaning tool. As for the colors, different colors of heather represent different meanings. White heather, for instance, is linked to good luck and fortune. There is even folklore which states that wherever white heathers bloom, fairies would live nearby. Meanwhile, purple heather is used as a symbol of respect and admiration. It is often presented as a gift in a bouquet or floral arrangement. 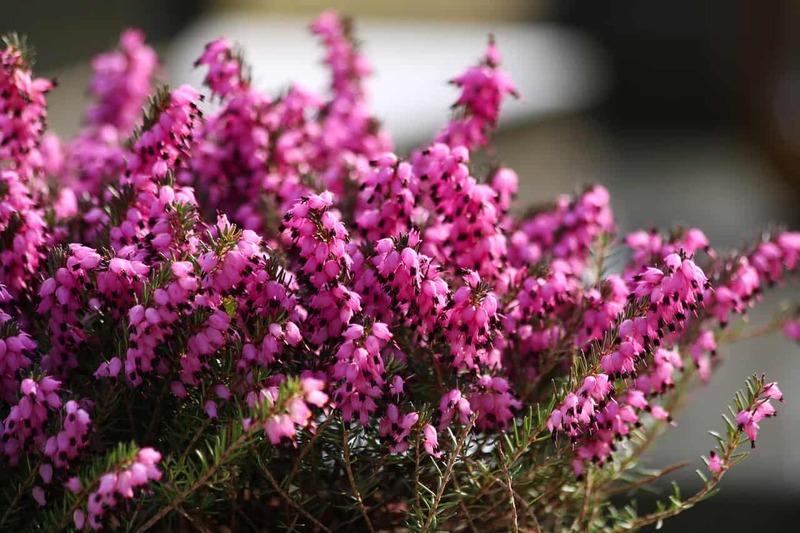 Although it is less common, the heather flower also comes in pink or red colors. In contrast to other colors of heather which represent good things, pink and red heathers are associated with the color of blood. This is why these color varieties are less popular than the others. Heather flower is often used on various occasions to bring good luck or to express admiration for someone. In addition, it gives the message of independence in general use. When it is linked to a human’s personality, heather flower describes high confidence and independence. For that reason, many people often use this flower as a gift for someone who has those qualities. In addition, it can be used as a kind of encouragement for those who need to be confident or independent. If you are lack of words to express admiration for someone, a heather flower is the one that you can rely on. When this flower is given to certain people, it implies that you truly admire them. More than that, it can also send a message of your love, care, and respect. Heather meaning is related to good luck and fortune as well. Some people believe that the flower has the ability to attract luck when you have it at home or carry it everywhere as a charm. Additionally, if you think that someone needs a bit of luck in their journey, you can give this flower to them as a gift. Heather is considered a special flower in Scotland. It is not only about its native variety, Scottish heather, but also about the history behind it. According to a legend originated in Scotland, there was once a woman named Malvina who fell in love with a warrior, Oscar. They were engaged and about to marry, but a tragedy struck: Oscar was killed in a battle. This tragic news was delivered to Malvina through a messenger who gave her heather flowers, saying that they are a token of love from Oscar. Malvina was sad, but she wished that whoever receive or find heather flower will have good luck and receive happiness, in contrast to her tragic fate. Since then, people in Scotland saw heather flower as a symbol of protection. They wear it in their pocket to shy away from any negative energy. The flower is also carried into many wars and battles as an amulet that gives power and protection. Additionally, it is included in the flower bouquet for the brides to give them good luck. However, it is important to mention that Scottish people only use white heather and avoid any other colors. This is due to their belief that red or pink heather symbolizes blood and bloodshed, which is considered bad luck. In conclusion, heather flowers do represent not only different messages and symbolism, but also create cultural significance to the people who use it. This flower has been used to express various meanings throughout history. Therefore, it is not surprising that heather flower meaningremains to exist until today while the flower is used for different purposes.